East Corning Vol. Fire Dept. 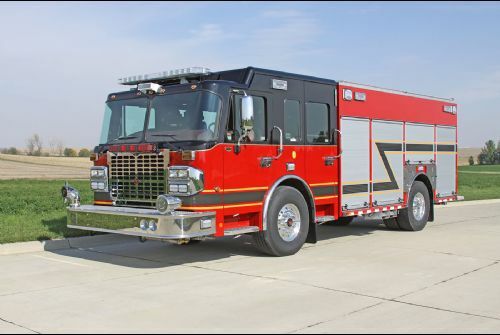 Inc. PRV - Fire Truck Delivery | Toyne, Inc.
East Corning Vol. Fire Dept. Inc.